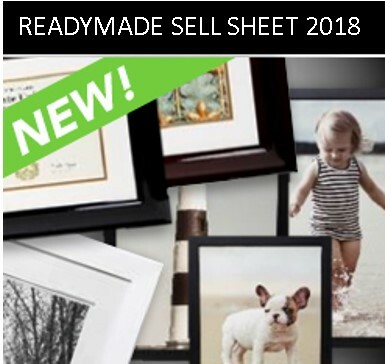 Become a framing destination by offering a breadth of readymade photo products. 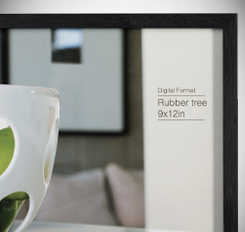 From Artcare protection to fashionable tabletop frames. 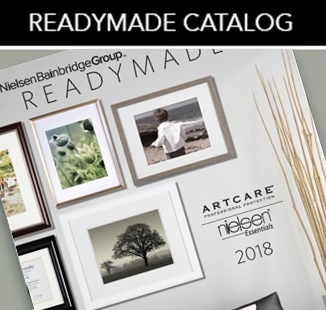 Nielsen Bainbridge offers a wide selection of professional quality photo display and storage products. 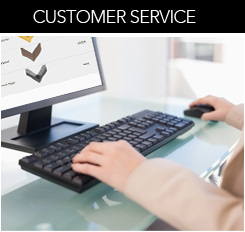 Design and quality are coupled to meet the highest expectations for the finest in photo and art presentation. 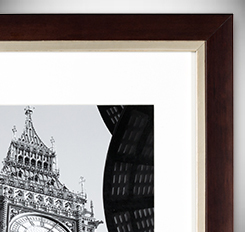 Be inspired by its richness and simplicity. Contemporary, ecological collection of wall and tabletop frames made from bamboo and rubberwood with water-based finishes. 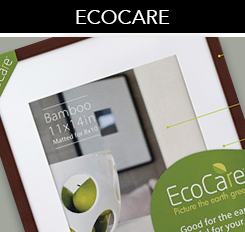 Now featuring five new Photo Processing sizes to our ever popular Eco Care line: 8.5×11, 9×12, 11×17, 12×18, and 13×19 in Black Rubberwood. The new crisp, clean whites and palette-neutral taupes offer a perfect choice to accent current trends in home décor. 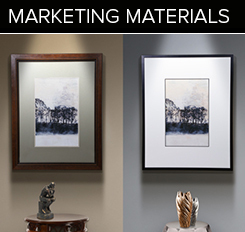 Archival museum quality matboards with precut openings include a mountboard with patented Artcare protection to keep photos from fading and discoloring. 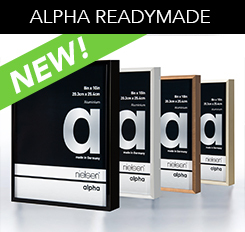 Create any size frame by combining two kits of precut moulding with included joining hardware. 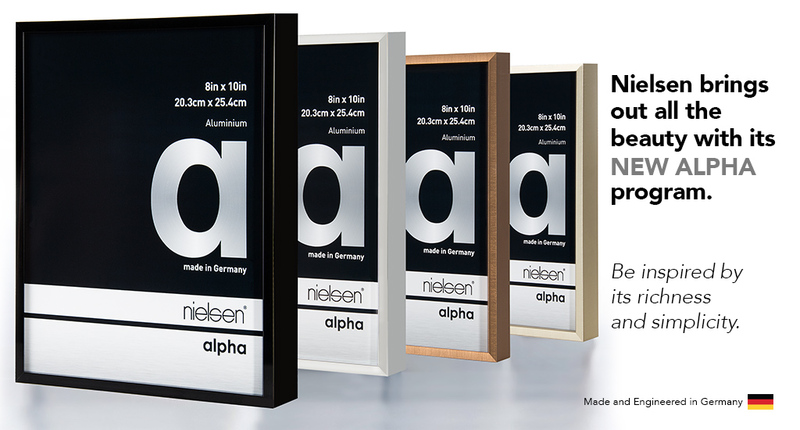 Available in wood and metal with sizes ranging from 8” to 40”. Great for non standard sized artwork. 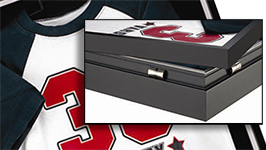 Aluminum display case with removable cover and integrated hanging system. Archival construction with UV acrylic glazing.